Protect players from impacting directly with the pole of your basketball system with this 0602 basketball pole pad from the Lifetime Products. This pole pad fits 3.5 inch round poles and covers 48 inches of vertical pole distance. 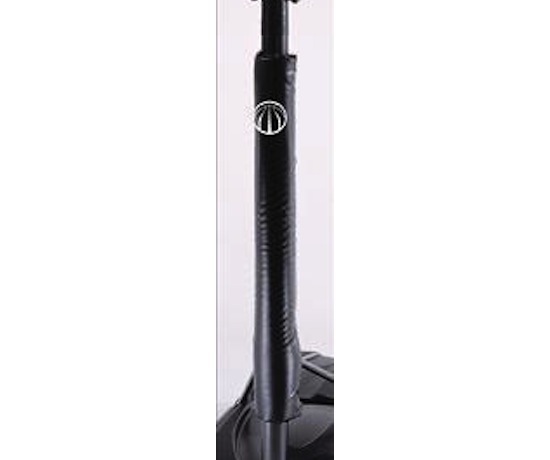 Made with all-weather vinyl, this pole pad is great for both inside and outside use. Easily attaches to the pole using Velcro strapping. Note: Basketball pole pads cover 3 sides of the pole. 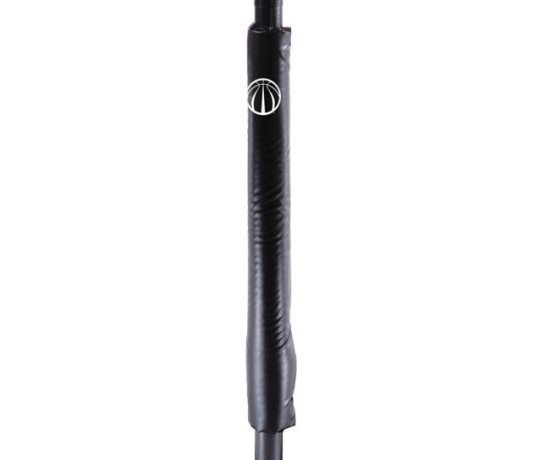 The 0602 pole pad comes with a 90-day warranty from Lifetime Products. Pad dimensions: 47.5 inches L x 10.5 inches W; 0.5 inches thick. Includes 90-day limited warranty from Lifetime Products. Compatible with 3.5 inch round basketball poles. Pad weight: about 1.29 lbs. Covers 3 sides of the pole; does not protect the back side of the pole. Pad cover material of construction: 0.021 inch vinyl. Great transaction! Item as described! Would buy from again! Excellent Seller - Very fast shipment and great product! Return customer. Item exactly as described - fast ship! Thanks for a great transaction. Basketball pole pad - just as described - easy transaction. Thanks! Fast shipping, item just as described. Thanks!!! Q: Can I use this in my garage or basement to protect the poles? A: Technically you can, and many customers do that, however it is important to recognize that these pole pads only cover one side. 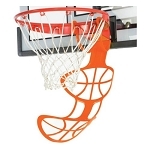 They are designed for basketball goals where they get play on the front side. They Velcro around the back. Q: Can this pole pad be used outside? A: Yes. This pole pad can be used both indoors and outdoors. Q: Do you have a thicker pole pad available? A: Yes. A step up from this model would be the Spalding 8040 basketball pole pad. This pad is about 1-foot taller and measures 1.5 inches thick. Get fast shipping! Orders for the 0602 Lifetime basketball pole pad generally leave the warehouse in Clearfield, Utah within 2 business days. Delivery is via FedEx, which is a doorstep delivery. No signature required for residential shipments. Dimensions: 25" x 10" x 2"